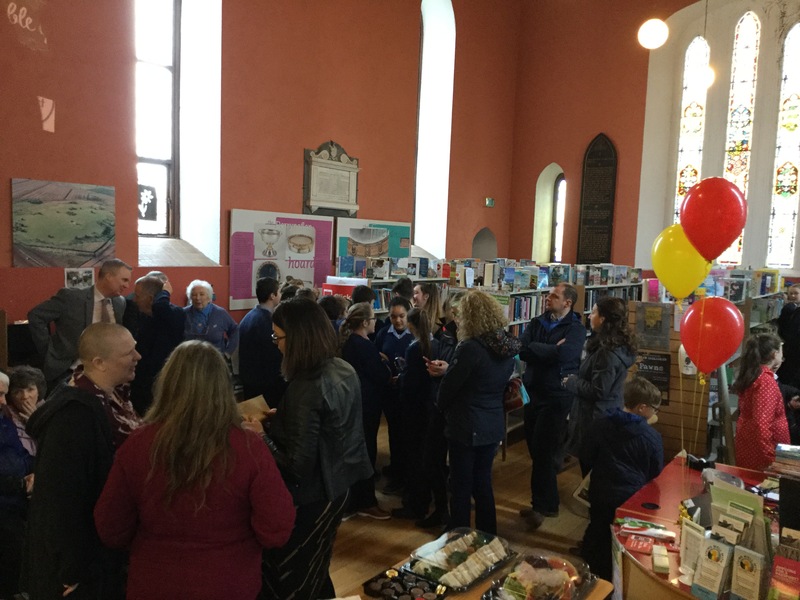 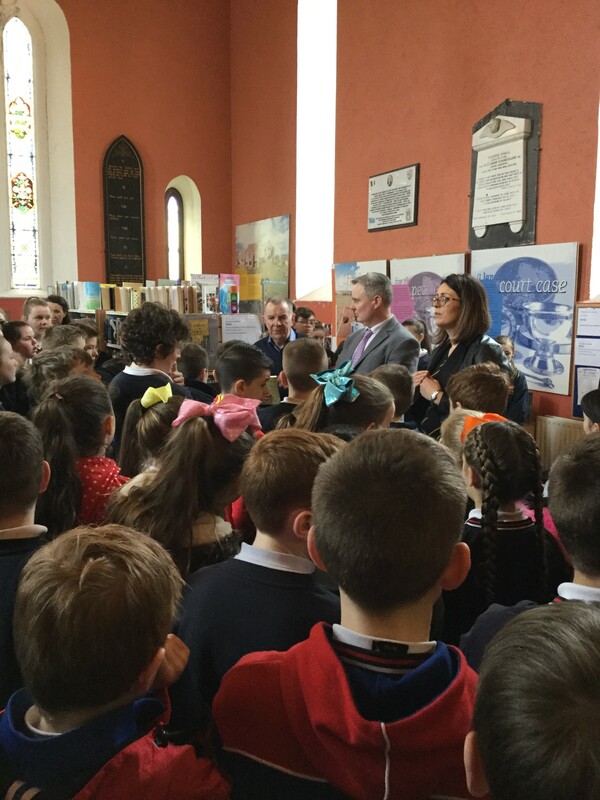 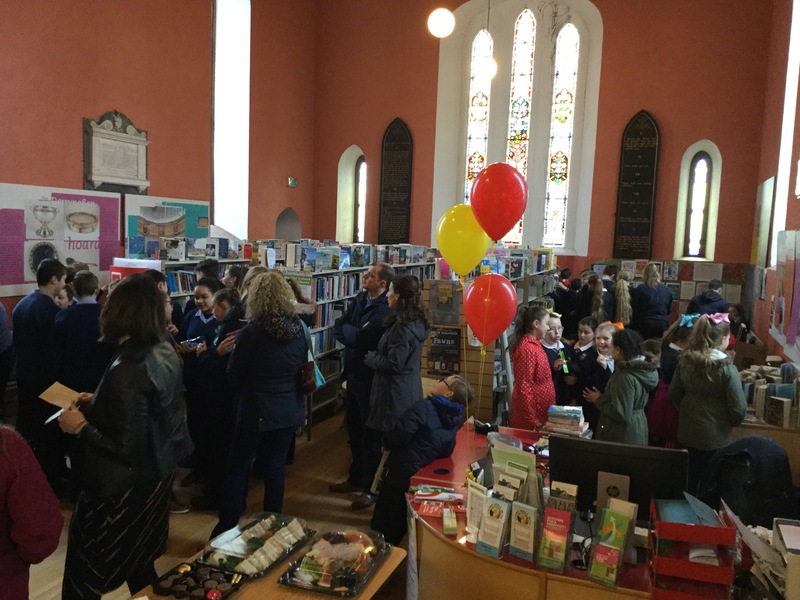 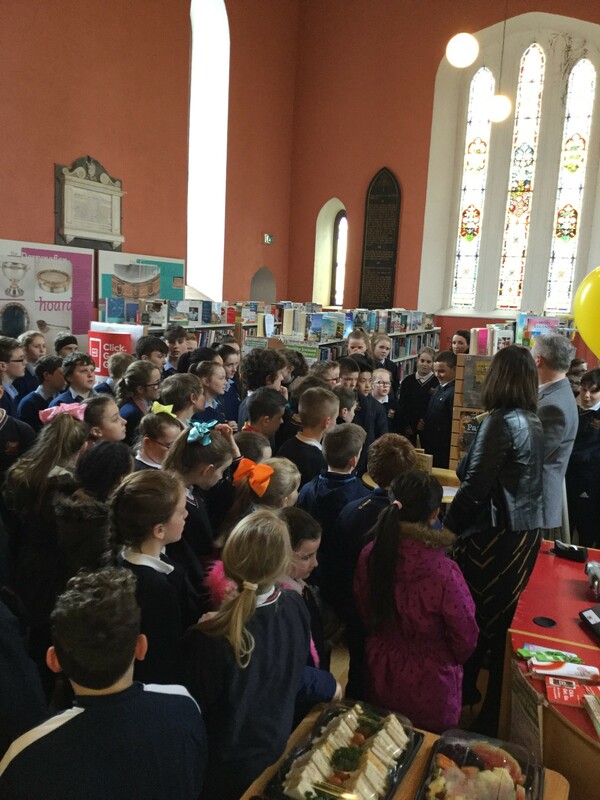 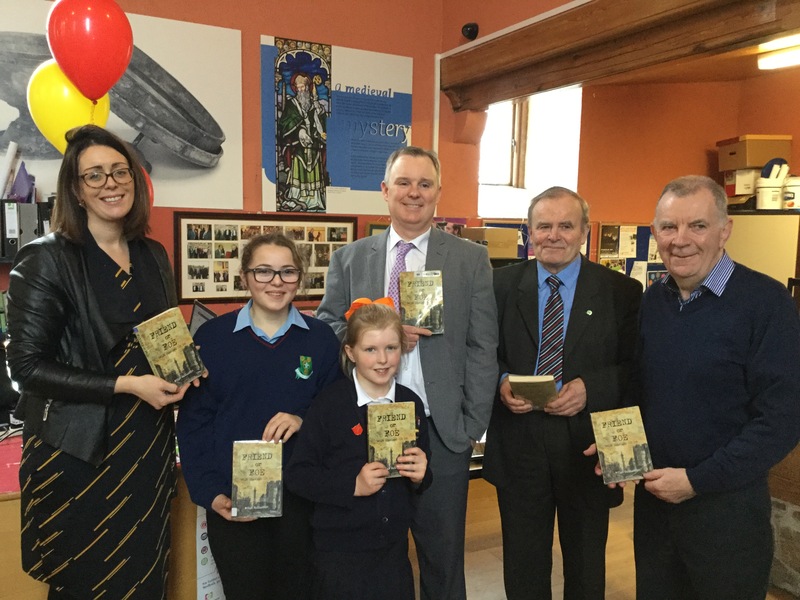 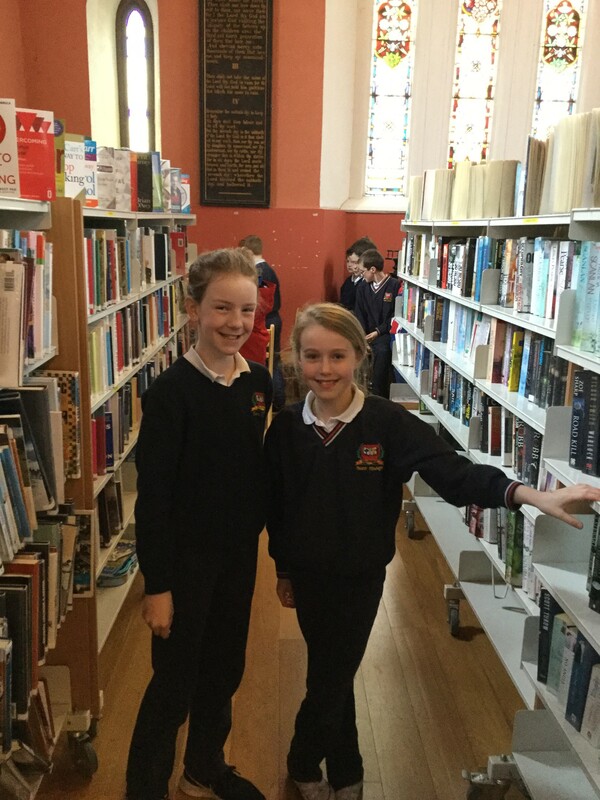 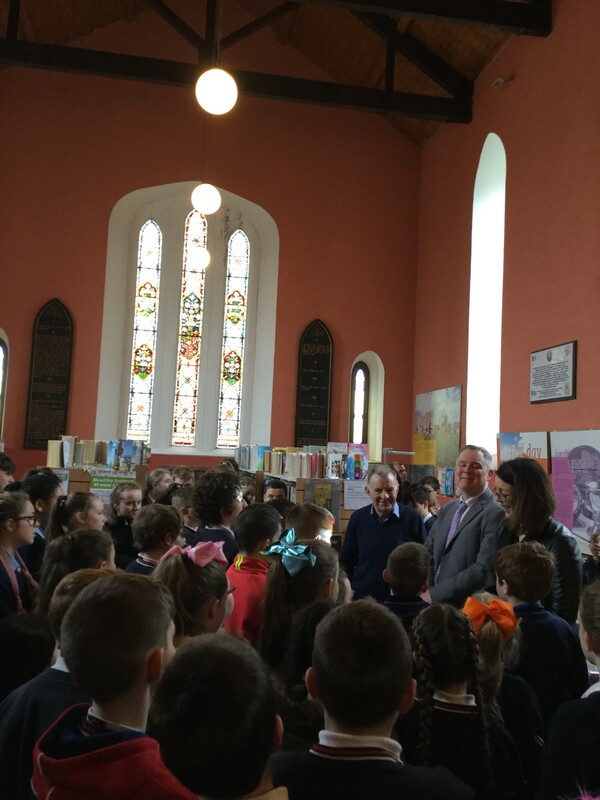 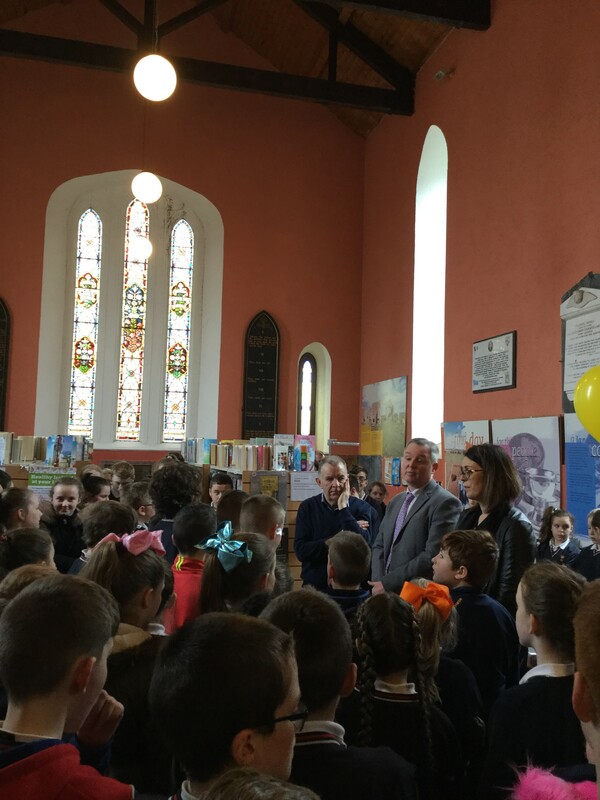 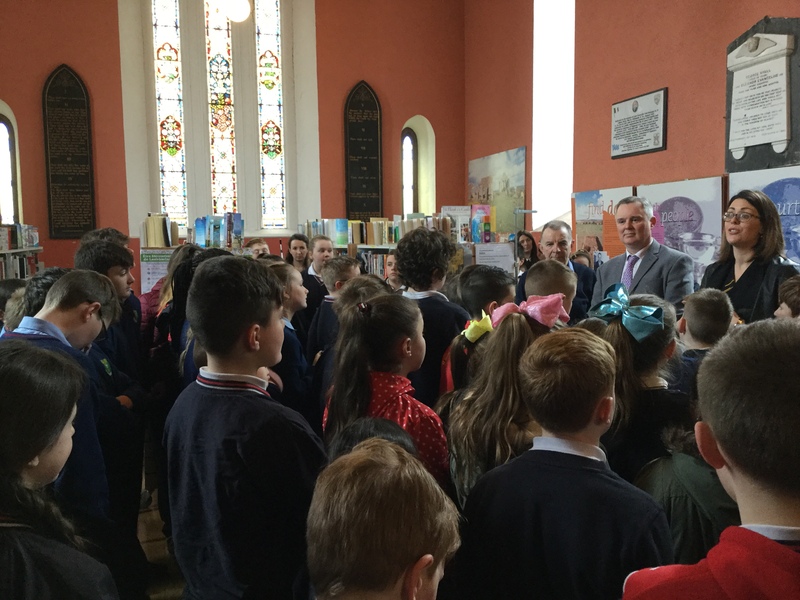 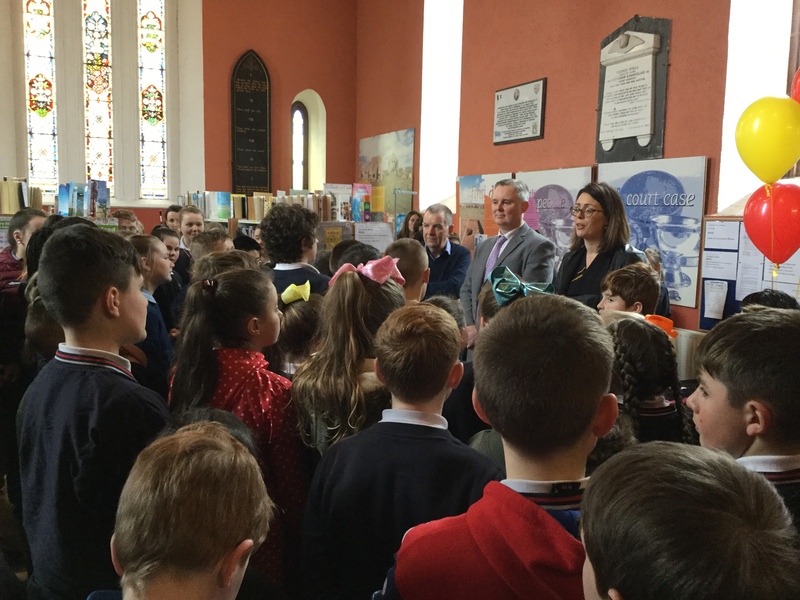 It was a busy morning in Killenaule with the launch of our One Book, One Community Project. 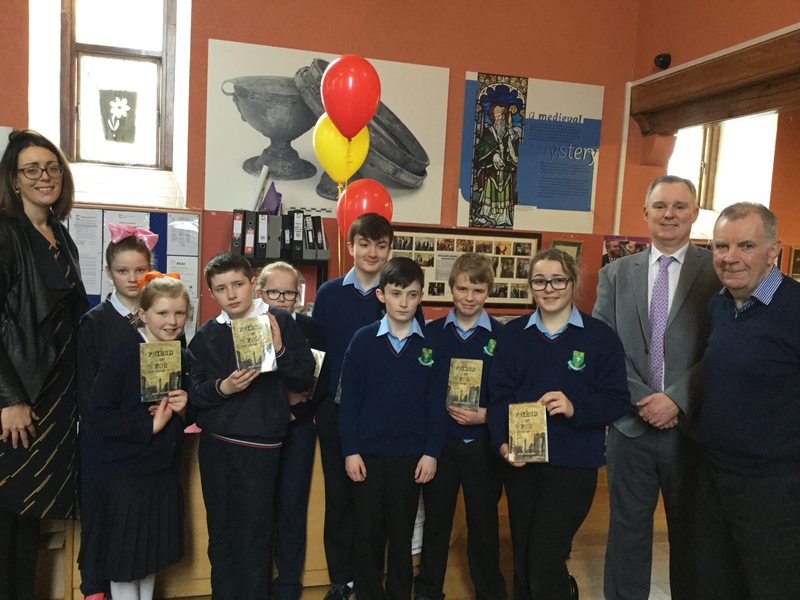 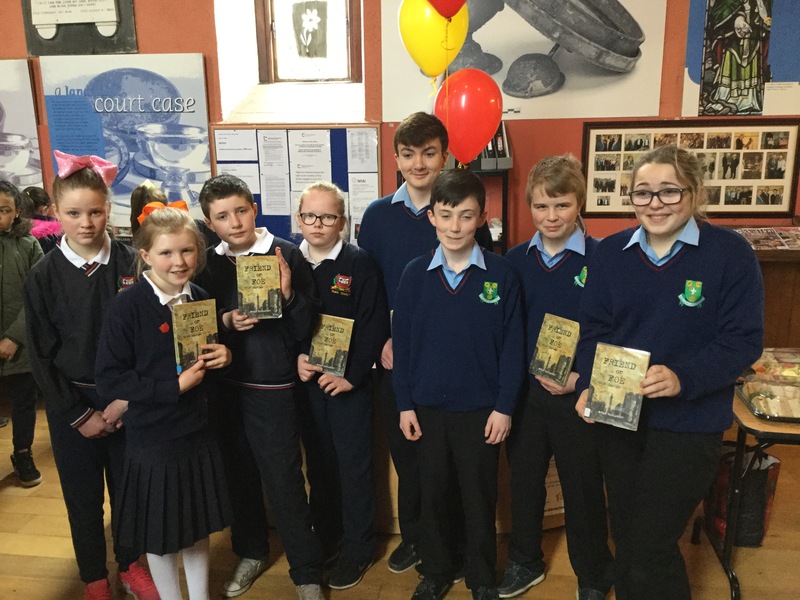 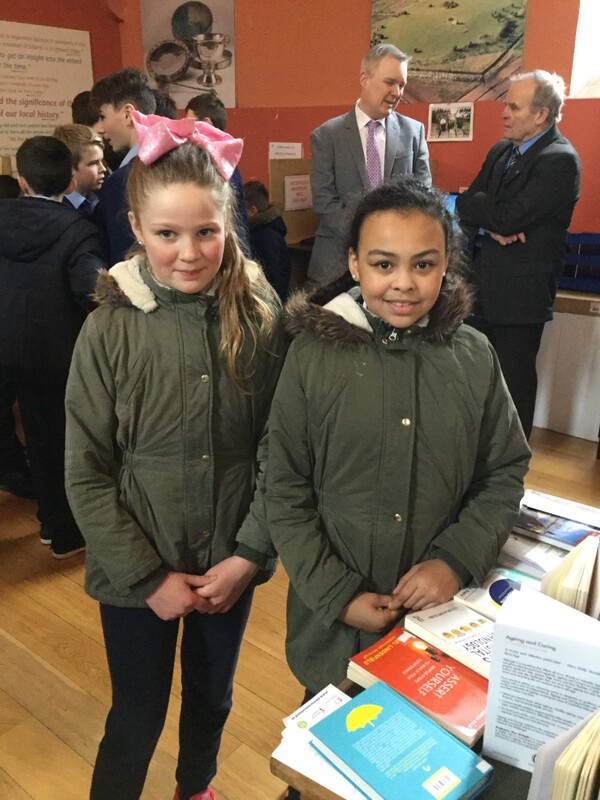 Friend or Foe by Brian Gallagher was chosen as this year’s book, with students from St Mary’s NS and Scoil Ruain calling down to collect their copies. 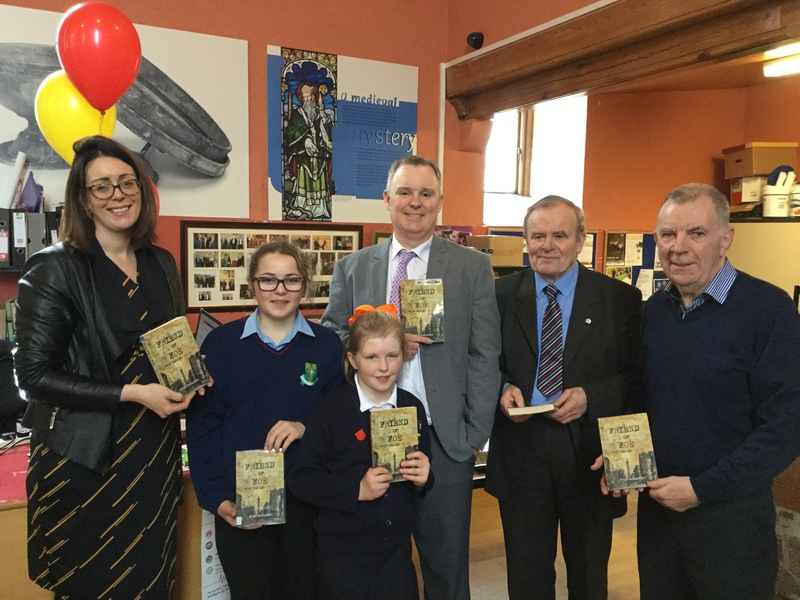 The project will run until the 23rd of May, so pop in to Killenaule Library to pick up your copy of Friend or Foe.